These photos actually do not do justice to the true beauty of Kristine Hermosa's armpits. They are flawless. Imagine the armpits of a Grade 3 Catholic school girl─on an adult's body. Her armpits are naturally smooth and white. They have not been surgically altered in any way. And there's only one way this is possible: Kristine Hermosa has never used deodorant. Ever. No chemical has ever made contact with her armpits, save for the soap she uses when bathing. Wait, no deodorant? She has never, ever used deodorant since the day she was born? That's possible. But that would mean... body odor. What if maybe, Jericho Rosales and Diether Ocampo, both exes of Kristine, broke up with her because they couldn't stand the smell? That would be a terrible thing, especially if they both love licking armpits. "I love licking armpits and spitting on them. That's why people think I'm a douche." So it seems the only way Kristine Hermosa could get married was if she could find someone with permanent sinusitis, or round-the-clock allergic rhinitis. And yet she ended up getting hitched to Oyo Boy Sotto. Both five-time winners of the "Manliest Moustache" award. Do you see their perfect facial hair? That's the mark of a Sotto male: the moustache. I believe Val's moustache is so awesome, it's been recently declared an independent state with its own GDP. 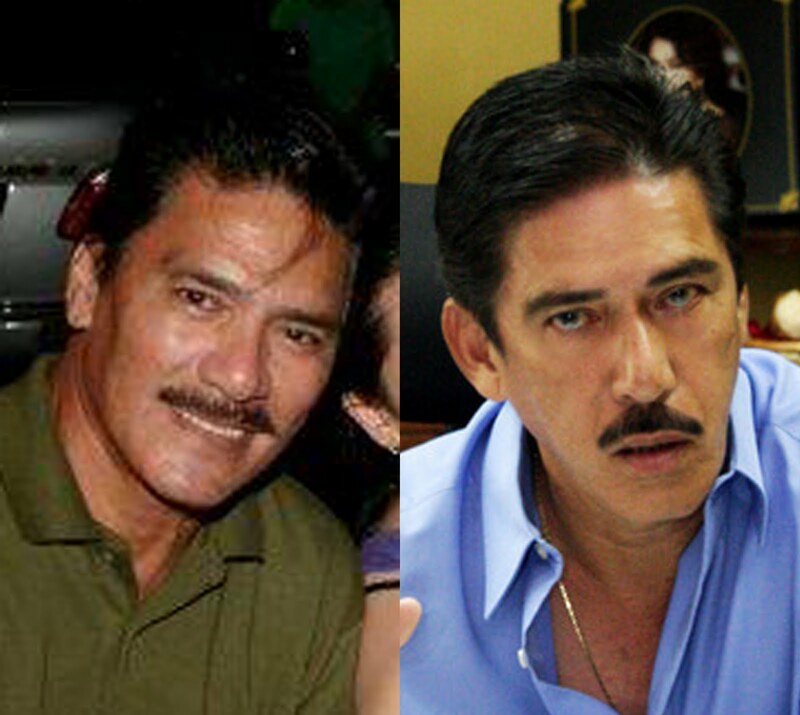 Now there may be some smart asses among you who're thinking that Vic "Bossing" Sotto is their brother, yet he doesn't have facial hair. Oh, but he does. We just can't see it. "And I can grow a mean goatee if I want to." Bossing, you see, is an anomaly. He may not have the same thick facial hair as his brothers, but he's got as much hair as them─inside his nose. That's right. Vic Sotto can practically block any incoming odors, making him immune to awful stenches. And since Oyo is Vic's son, Oyo inherited his father's nose hairs instead of his uncle's facial hairs. Which means he too can block unpleasant odors from ever making contact with his olfactory senses. That's a pretty useful skill. 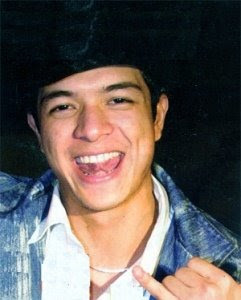 Especially if you're married to Kristine Hermosa. @Nessy San: Are you Filipina? sarap ikiskis si manoy sa kili-kili ni Kristine!!! Just because someone doesn't use deodorant will automatically have body odor. That is not true... People who often say that are those whose in need to use deodorant, because they smell and they try to prevent the odor from their body when they sweat. So who has the body odor? People who use it or don't use it. Others use deodorant, because they need to and other's don't because there's no need. @cpaddict: I on the other hand find the smell repulsive. But to each his own. Hehe.